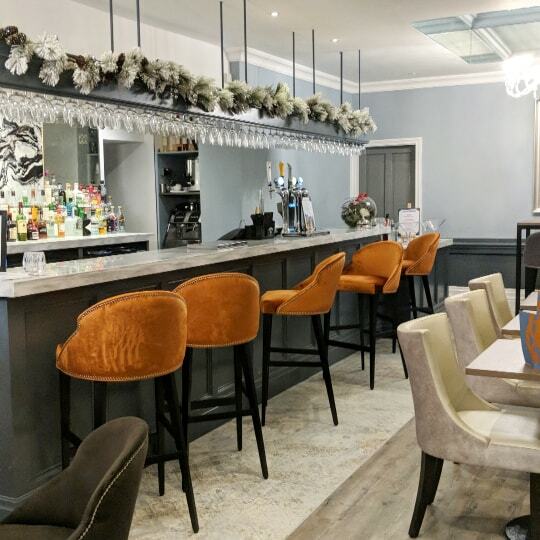 The Glendower’s new Brasserie experience is a warm welcome to the Glendower. 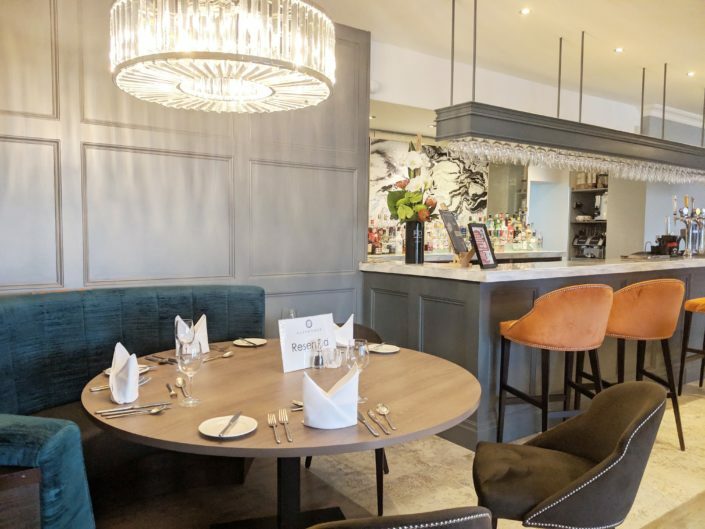 Following a full refurbishment, Coast Brasserie offers diners a Classic British Menu. Service begins at 12.30pm and last orders are taken at 9.00pm. All our most current menus are available to download so please do have a browse. Light Bites are available in the hotel bar and lounge. The Light Bite Menu is available from 12.00pm through to 9.15pm. After these hours the hotel offers a range of sandwiches to suit all tastes. 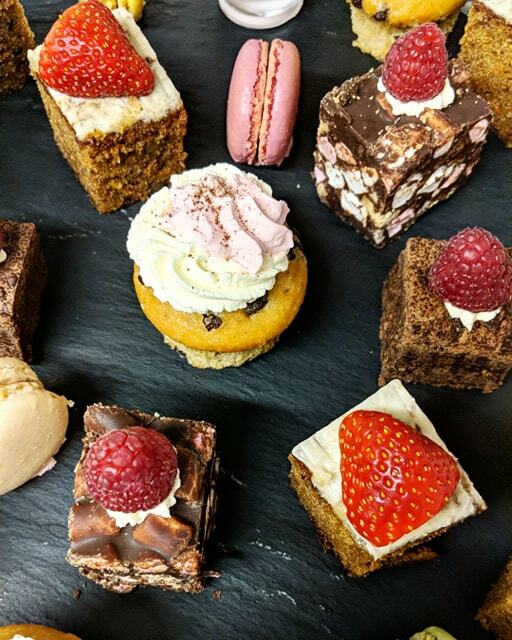 Afternoon Tea is available in the hotel lounge and Coast restaurant 7 days a week, from 12.00pm until 4.00pm. Enjoy the classic, cocktail or champagne Afternoon Tea from £13.95 per person. Gin, Rum, Cocktails.. the choice is yours! Breakfast, a wonderful finish to any stay. Our Coast Breakfast is a fantastic attribute and offers a wide selection of continental items whilst a hot breakfast is cooked to order and served fresh to your table. Cappuccinos, Latte’s, Mochas are also available during breakfast completely free of charge. Sunday Sirloin is served in Coast restaurant every Sunday between 12.30pm until late. Enjoy our Prime Roasted Sirloin of Beef with all the trimmings from only £14.00. For bookings please call 01253 723241 to avoid disappointment!